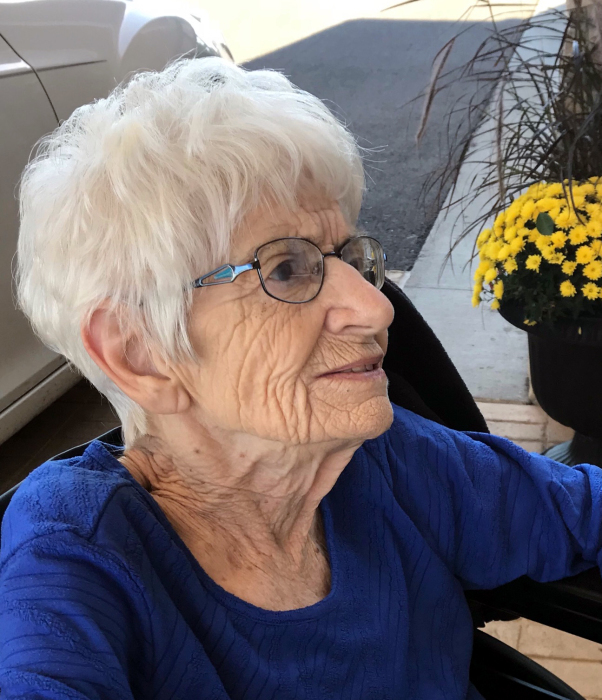 Beverly Cook Beisner, 87, of Missouri, passed away October 1, 2018, a resident of Odon in the early eighties, Beverly was the wife of the late Rev. Raldo W. Cook, Raldo was the pastor of the First Christian Church of Odon until his death in 1985. A gathering and committal service will be held on Saturday, Nov 17, at 12:00 in Walnut Hill Cemetery in Odon. All arrangements have been entrusted to James W. Meng, Jr. and Meng Family Funeral Home. Online condolences may be sent to www.mengfuneralhome.com.